The Regis Group is the place to turn for help with your personal taxes. From simple to complicated returns (itemized deductions, rental property, dual incomes, and so on), rest assured that your tax return is prepared or reviewed by an experienced, trustworthy Certified Public Accountant (CPA). We are an IRS-authorized E-File provider. In 2013, the Regis Group prepared over 1,100 tax returns. 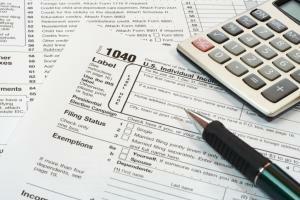 Our goal is always to minimize your personal tax burden while following all local, state, and federal tax laws.